Sorry for the late notice — we’ve been dealing with some technical issues earlier today, and after receiving this announcement this afternoon, weren’t able to post this until now. There is a meeting tonight at 7 p.m. at Jefferson Community Center (3801 Beacon Ave. S.) on Environmental Programs, Open Space and Maintenance in Seattle Parks. 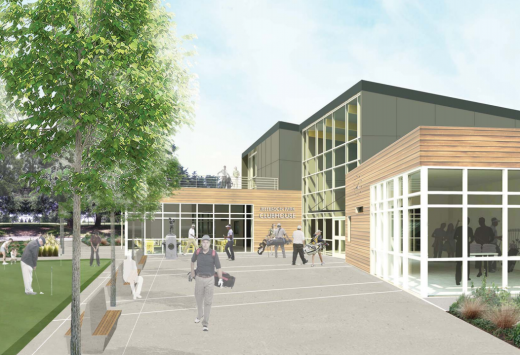 Seattle Parks and Recreation is hosting their fourth Parks Legacy Plan meeting tonight at Jefferson Community Center. Attached is a brochure that explains importance of the plan and tees up some questions that will help direct future funding. At Parks we’re nearing the end of two consecutive levies, primarily for capital projects, that have expanded our park system. We’re at a crossroads. We’ve created the first draft of a Parks Legacy Plan that will take us into the future. This is the time when the public can have the greatest impact in shaping the future of Seattle Parks and Recreation. The draft includes information on our city’s changing demographics, our current budget and basic services, what people think about our current parks system based on a series of recent surveys, national and regional trends in recreation, and information on costs, attendance and community benefit. It poses policy questions we’re asking the public to answer at the six meetings and/or by email. The Plan can be found here along with important timeline information. Here is additional information posted on the Mayor’s Blog Post. 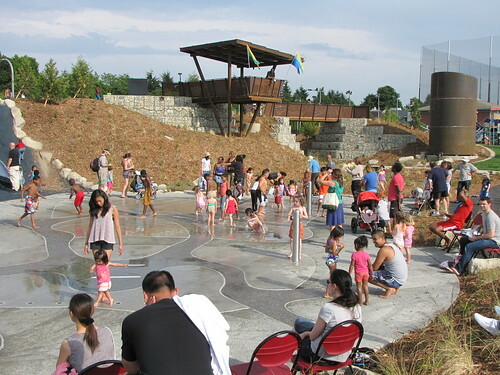 Families enjoyed the Beacon Mountain playground when it was open last summer. With the recent fine weather, a few neighbors have been wondering what’s up with the Beacon Mountain playground at Jefferson Park, and when it will reopen. Installation of curbs along pathways to prevent mulch from entering spray park system. Replacement of portions of concrete surfacing to enhance amt. of water re-circulated in the spray park. Mechanical enhancements to ensure smooth operation of spray park. Replacement of long open slide with a tubular slide. Installation of additional site furnishings. Installation of additional stepping stones in areas where desire paths appeared. The following work is getting wrapped up this week. Installation of replacement safety surfacing associated with the installation of the new slide. Please feel free to call me anytime at 206.423.1917 with any additional questions or concerns. Kids? Van Asselt CC track team wants you! Kids aged 5-17 are invited to join the Seattle Parks and Recreation track and field team from Van Asselt Community Center. Coaches John and Charlotte Shoecraft return this year to guide the team in 50-3000 meter, long jump, turbo javelin and shot put, with meets starting in late April. 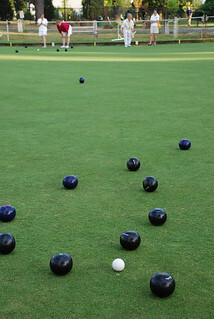 Kids of all skill levels are welcome to join and compete. To find out more, contact Carl Bergquist at 206-386-1921 or carl.bergquist@seattle.gov. Participation is $35 for the season and includes a singlet. Volunteers are also needed to help out, and should contact Carl the same way. It may be February, but it’s not too late to make or keep your New Year’s resolution. Yoga and aerobics classes are still open at at Van Asselt Community Center, 2820 S. Myrtle St. Adult aerobics on Tuesday and Thursday nights with health and fitness expert, Noel Montgomery. No class 3/12. In this class you will learn the fundamentals of yoga. It is taught at a slower pace to allow you to experience postures fully and to learn to incorporate modifications specific to your abilities and limitations. The class is appropriate for both new yoga students and students with some experience who want to develop a regular practice. Please provide your own yoga mats and water bottle. For more information, call 206-386–1921. Beacon Hill families take note: Jefferson and Van Asselt community centers both have Halloween activities planned for neighborhood kids later this month, including a haunted house, a flashlight hunt, and carnivals. Jefferson Community Center (3801 Beacon Ave. S.) will welcome kids aged 12 and under to their Halloween Carnival and Haunted House on Friday, October 26, from 6-7:30 p.m. They promise “scary fun.” Costumes are encouraged. The event costs 25 cents per game, and $1 per person for the haunted house. Further south, Van Asselt Community Center (2820 S Myrtle St.) is holding a Teen Halloween Flashlight Hunt and Carnival for kids aged 10-17 on Monday, October 29, from 7-8 p.m. The evening will include carnival games and activities. Admission is free. Kids enjoying the Beacon Mountain spraypark at the Jefferson Jubilee last month. Photo by Wendi Dunlap. 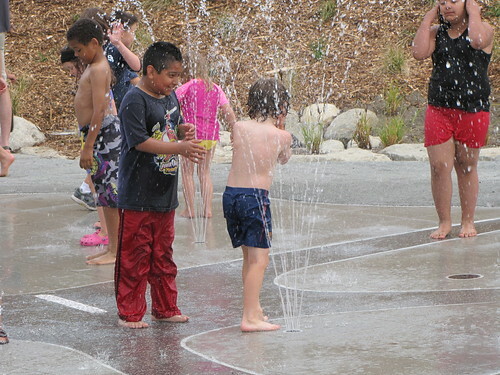 In recent years, Seattle Parks and Recreation has converted several summer wading pool sites to sprayparks. 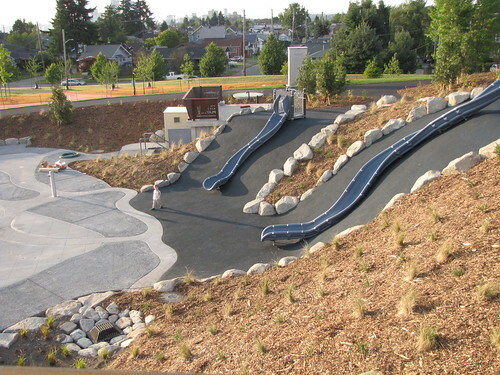 Currently, there are nine sprayparks in Seattle, with a tenth scheduled to open in 2013. According to the city, sprayparks use less water and appeal to a wider range of ages of kids than the wading pools intended for toddlers. While parks staff claim the parks have been a success, they have also created a challenge for staff. 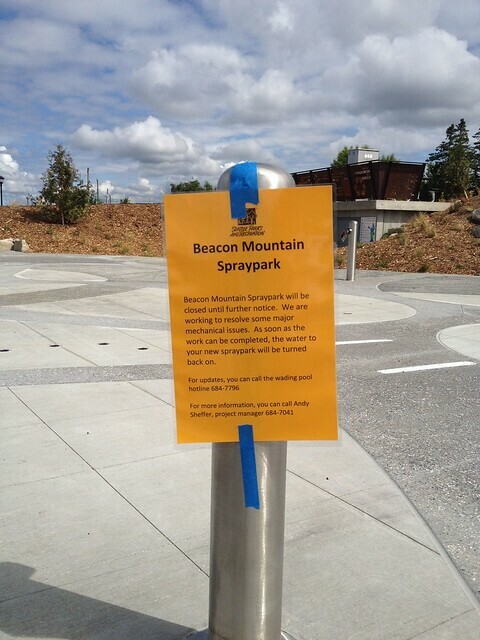 The three newest sprayparks—at Northacres Park, Georgetown Playfield and Beacon Hill’s Beacon Mountain playground in Jefferson Park—have been shut off multiple times this past weekend because of very high usage. Sprayparks operate similarly to swimming pools. The water is filtered, re-circulated, and chemically balanced to meet public health agency standards. If the balance varies from these standards, the system shuts off until the water is automatically rebalanced. The rebalance process generally takes between 10 and 20 minutes. Over this past weekend with its very warm weather and heavy use of the sprayparks, the tanks at the new sprayparks became clogged; the filters could not keep up with the decreased flow and shut off the systems. Bulbs in the ultraviolet (UV) system, which helps sterilize and disinfect the water, overheated and turned off the spray features. Parks technical staff who maintain the sprayparks are changing operating procedures to solve the problem, working with the contractor to eliminate shutdowns, and working with the UV manufacturer to find out how to solve the bulb problem. Parks appreciates the public’s patience while we work to eliminate system shut downs. Spraypark users can help by wearing swim attire and no street clothes or shoes on the splashpad and by keeping dogs off the splashpad. Photo by Furchin in the Beacon Hill Blog photo pool on Flickr. The spray pad at Beacon Mtn. – Jefferson Park is temporarily closed because the water is not draining quick enough. The engineer is researching a fix and the contractor is going to make the necessary changes as soon as he is given direction (early this week). The system was tested on multiple occasions prior to the opening on July 14th. However, the issue was not readily apparent until the spray park experienced, continual, high usage. I sincerely regret this inconvenience and can promise you that we are doing everything possible to get the system up and running again. Please don’t hesitate to e-mail or call me with additional questions or concerns.